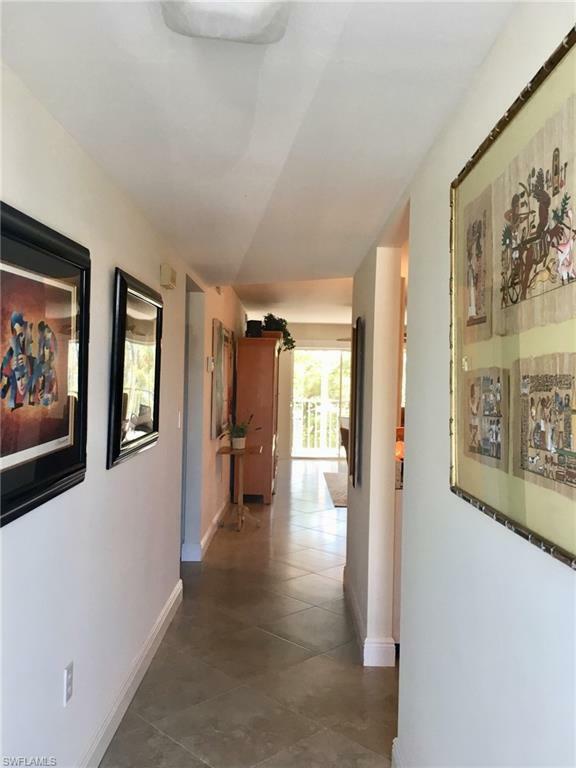 3071 Sandpiper Bay Cir L201, Naples, FL 34112 (MLS #218078203) :: Clausen Properties, Inc. 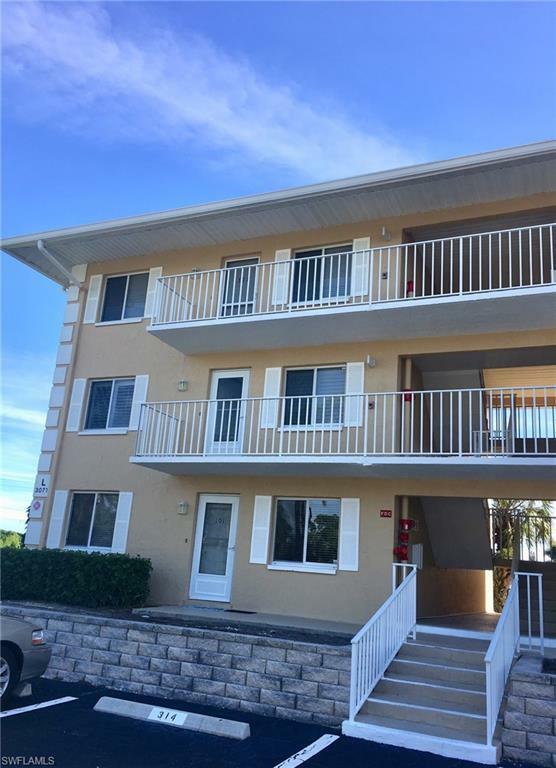 This updated second floor END UNIT is beautifully decorated and located in Naples Sandpiper Bay Club, which is in the Royal Harbor area and just minutes away from Tin City, 5th Ave, shopping and fine restaurants. The master bedroom has a king size bed with an adjustable mattress, a walk in closet and large flat screen TV. The guest room has a queen bed and its own TV. 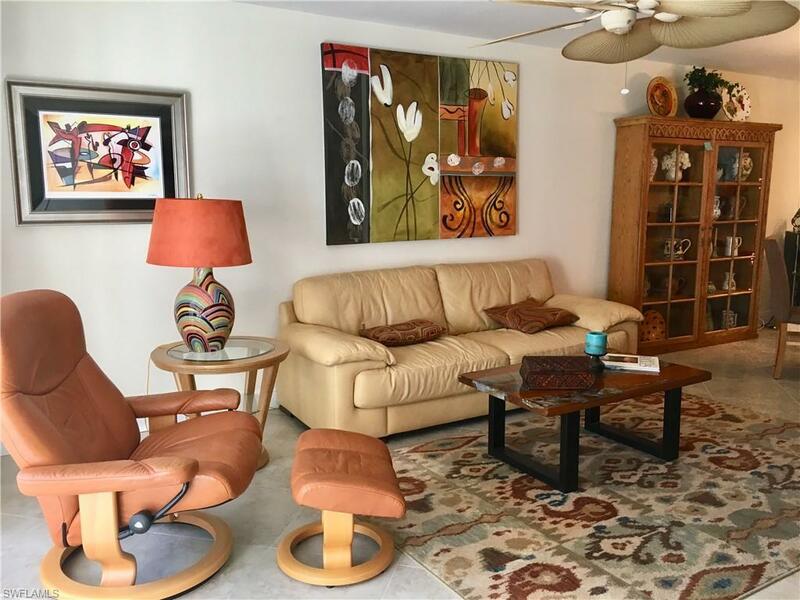 You are approximately 2 miles away from the white sandy beaches. There are 2 heated pools and a clubhouse with a BBQ area. Residents in this community get together for functions throughout the season so you may end up with a few new friends. Tenants are allowed only one car. 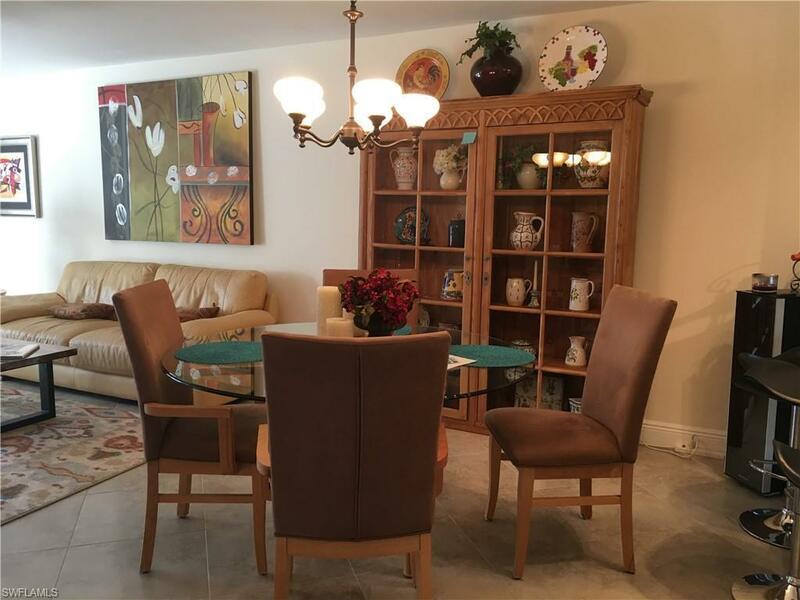 Listing courtesy of Naples Flat Fee Realty Llc.